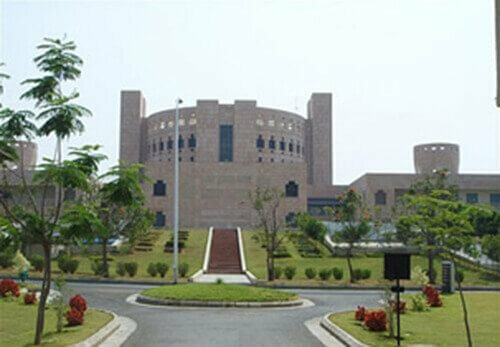 Indian Institute of Management, Ahmedabad can be characterized as a public business school situated in Ahmedabad, Gujarat. It provides education in subjects such as Post Graduate Diploma Programs in Management and Agri-Business Management, a Fellowship Program and various executive training programs. 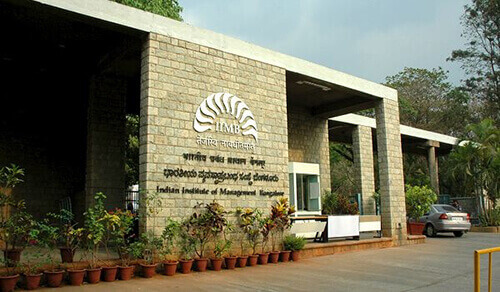 On the strength of an accomplished faculty, Indian Institute of Management, Bangalore offers the Post Graduate Programme in Management (PGP); the Post Graduate Programme in Enterprise Management (PGPEM); the Post Graduate Programme in Public Policy and Management (PGPPM); Executive Post Graduate Programme in Management (EPGP), etc. 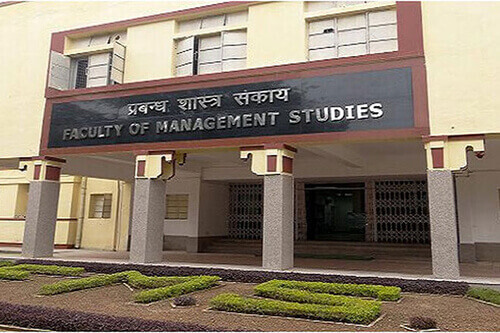 Faculty of Management Studies, Delhi provides path breaking education in the form of part time and full time MBA programs. 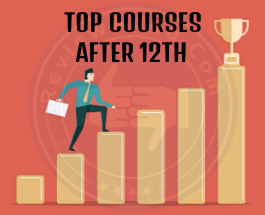 Some programs offered at the institution constitute MBA (Full Time), MBA (Executive), MBA (Executive) Health Care Administration, Doctoral programs, etc. 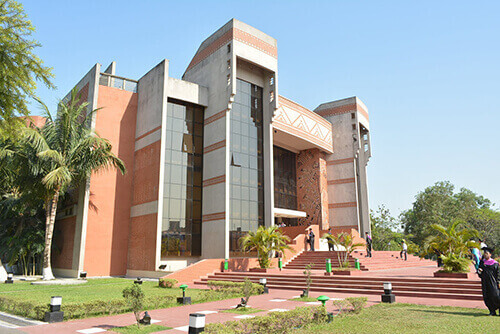 Indian Institute of Management, Calcutta is a pioneer in professionalizing Indian management with the help of its several Post Graduate and Doctoral level programs, Executive Training Programs, Research and Consulting Activities. 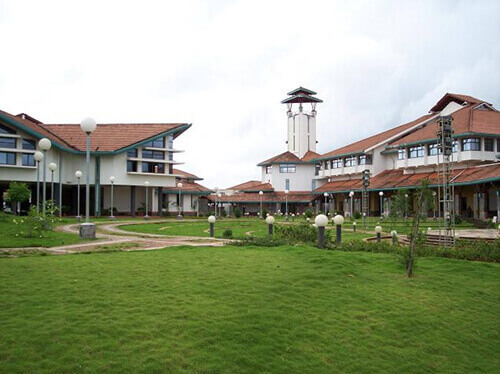 Indian Institute of Management, Kozhikode was the fifth IIM to be created in India. Academic programs here constitute Post Graduate program in management, Fellow program in management, Executive Post Graduate program, etc. 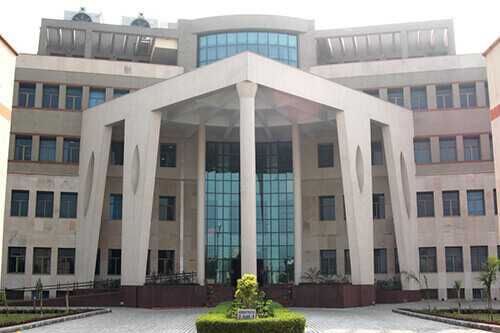 Indian Institute of Management, Lucknow is one of the best B-schools in the country and its programs are accredited by the Global accreditation body AMBA. 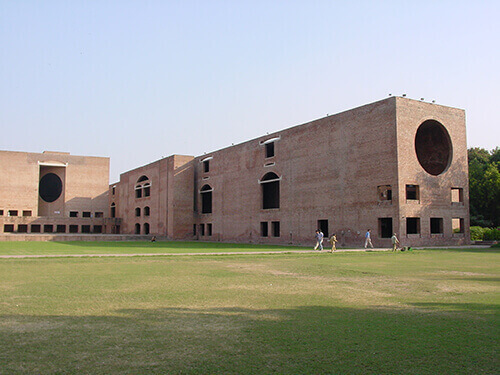 Further, the institute is renowned for its tie-ups with 24 leading B schools all around the world for student exchange. 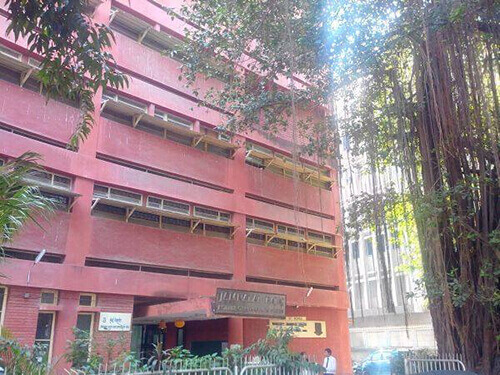 Jamnalal Bajaj Institute of Management Studies is named after the highly renowned industrialist Jamnalal Bajaj. 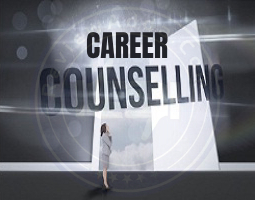 Moreover, its post graduate management program is highly favored among students. S.P. 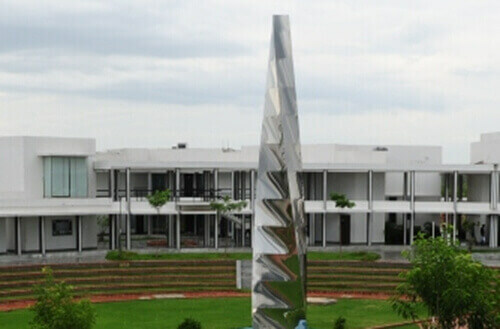 Jain Institute of Management and Research can be termed as a premier business school in India and its two year full time residential program is equivalent to MBA. 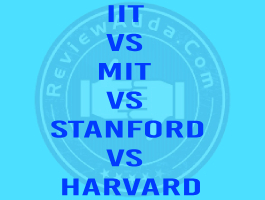 Post graduate program in Management, Post graduate program certificate in International Management, Executive Management Program are some of the programs offered by it. 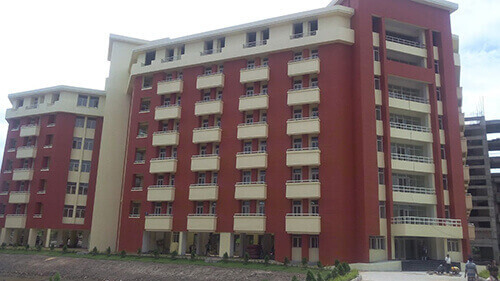 Xavier School of Management can be termed as a majestic management institution providing full time residential MBA, research program, Masters Program and executive programs in MBA. Outlook India ranked it 4th among the Top 75 Business Schools in the country across both private and government institutes. 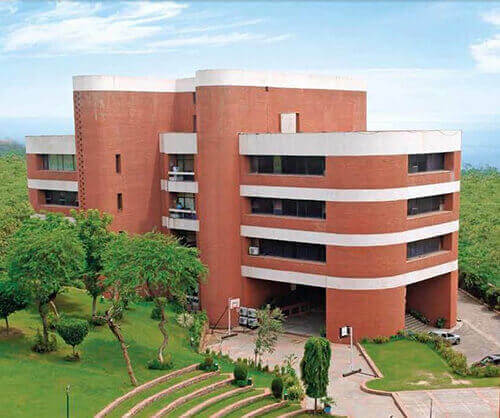 Indian Institute of Management, Rohtak provides various Post graduate diploma programs in management, a fellowship program and several executive training programs. 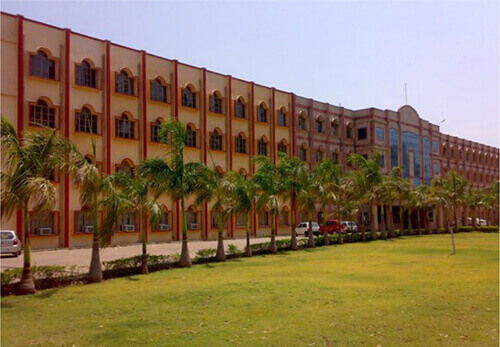 An excellent educational ambience and brilliant facilities are part of this institution. Indian Institute of Foreign Trade offers courses such as two year residential MBA, three year part time MBA, executive masters in International business and certificate course in export management amongst others. 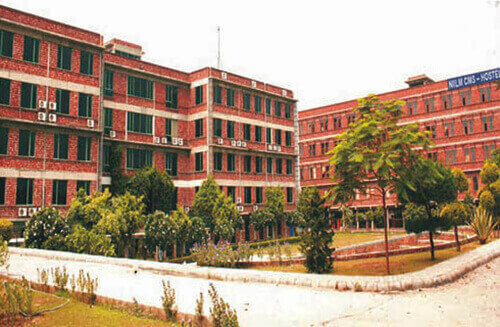 The brilliant institution is renowned on account of its distinguished faculty and other amenities. 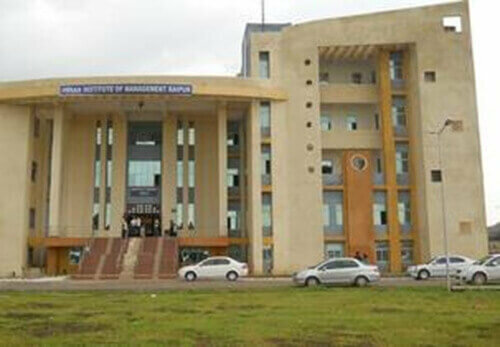 The Indian Institute of Management, Raipur can be classified as a business school established in the year 2010. Various programs it provides constitute Post graduate program in management, Fellow program in management, Post graduate program in management for working executive, etc. Great Lakes Institute of Management, Chennai can be categorized as a premier business school providing executive and full time post graduate programs in management. 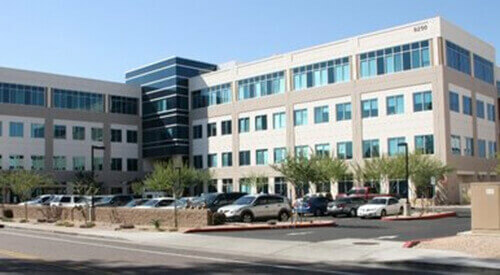 The top notch college excels with a distinguished faculty and offers an industry oriented curriculum. T.A. 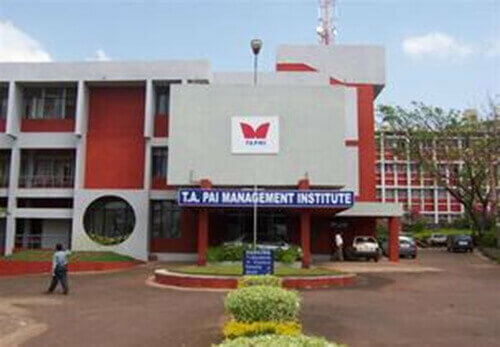 Pai Management Institute is a renowned private autonomous institution situated in Manipal, Karnataka. 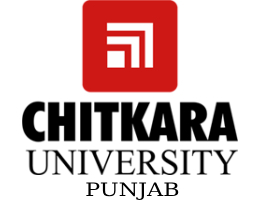 It offers several courses constituting a two year post graduate diploma in management, post graduate programs in healthcare management, banking and financial services amongst others. 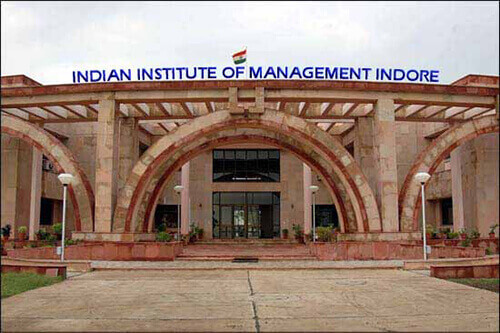 The Indian Institute of Management, Indore is described as an autonomous public business school situated within Indore, Madhya Pradesh. Amazing programs such as Post Graduate Program in Management (PGP), Executive Post Graduate Program in Management (EPGP), Post Graduate Program in Management for Executives (PGPMX), Fellow Program in Management (FPM) are offered to boost students capabilities to the utmost extent. 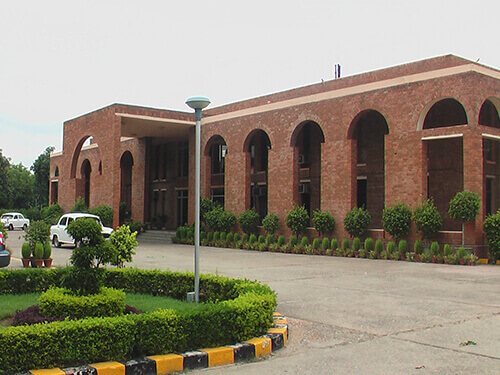 Management Development Institute, Gurgaon is one of the premier business schools in the country. The amazing institution provides education in various management subjects Post Graduate Program in Management (PGPM), Post Graduate Program Human Resource Management (PGP-HRM), Post Graduate Program in International Management and National Management Program amongst others. 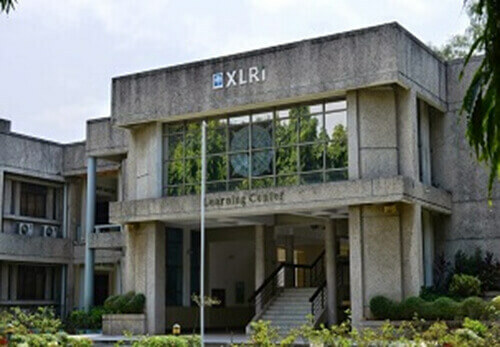 International Management Institute can be characterized as a private business school which was sponsored by the countrys corporate business group RPG Enterprises. 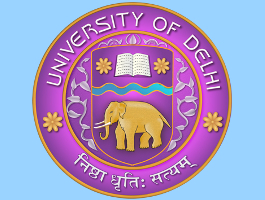 Various programs offered by the institute constitute Post Graduate Diploma in Management, Post Graduate Diploma in Management -Human Resources, Post Graduate Diploma in Management, Banking and Financial Services, Executive Post Graduate Diploma in Management, etc. Narsee Monjee Institute of Management Studies has emerged as one of the best B-schools in India and is growing at a rapid pace. Some of the courses offered by the institute include MBA in Pharmaceutical Management, Executive MBA, MBA Entrepreneurship and Family Business, Post Graduate Certificate in Business Management etc. Northern Institute of Integrated Learning in Management ,Centre for Management Studies (NIILM CMS) is one of the top notch private business schools in the country. Further, it provides several PGDM programs in Marketing, Finance, International Business, Operations and Human Resources Management. Bansal MBA College is an acclaimed institution offering tremendous management courses to students. 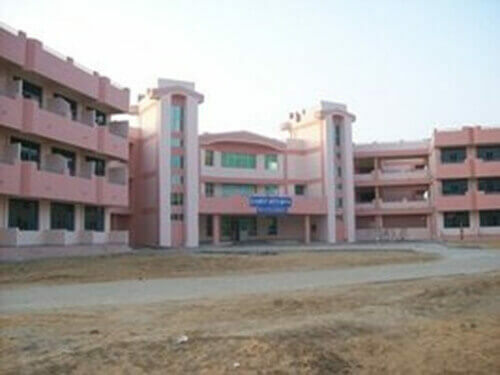 The excellent college provides state of the art facilities along with a brilliant educational ambience.